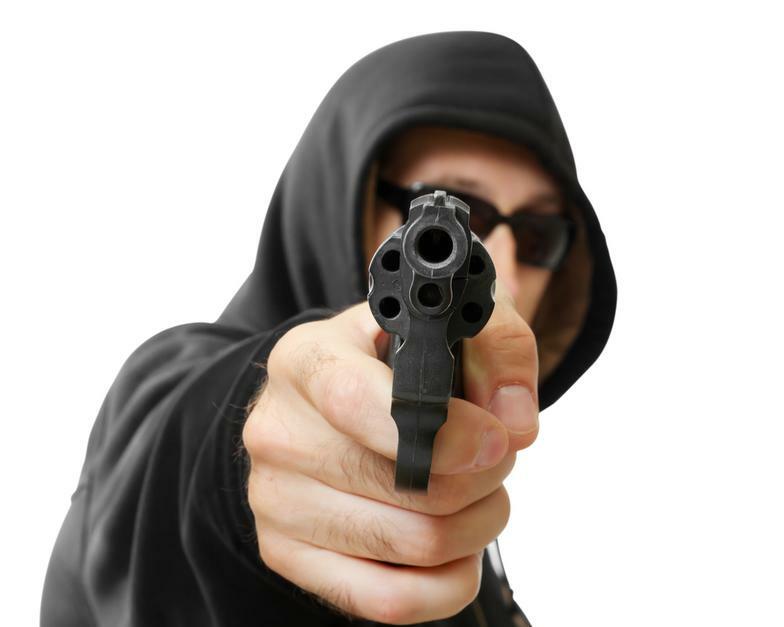 You need a Legal Fee Membership for a Self-Defense Shooting! We recommend CCW Safe to all of our clients because it is a Criminal Defense legal fee membership for Concealed Carry License/Permit Holders. This is a must-have if you have a CCW License or Permit and memberships start at $99 per year. CCW Safe will pay your Criminal Defense legal fees if you are involved in a Self-Defense shooting while legally carrying your weapon with your CCW License/Permit in all 50 states! Click this link to check out CCW Safe and buy your membership now! Please Note: The CCW Safe order form will ask how you heard about them - please be sure to choose or type in Affordable Insurance Solutions in the space provided when you buy your membership.